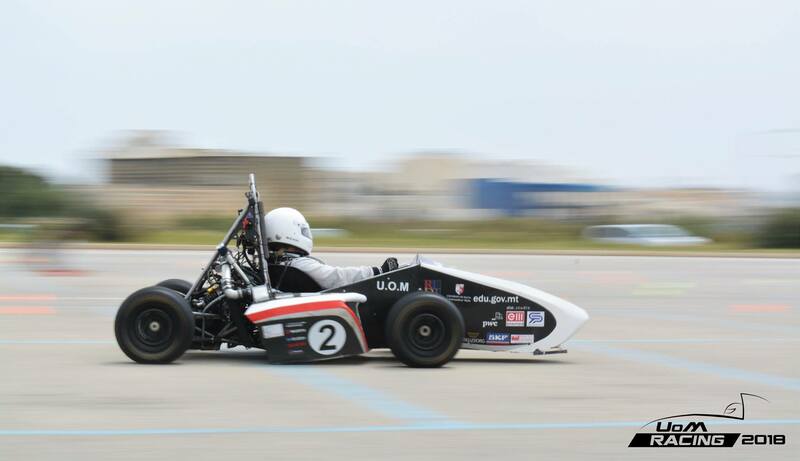 In preparation for our next competition in Silverstone in 2018, some members of our team attended the iMechE conference for Formula Student teams called “Learn to Win”. This took place in Coventry on the 13th of October. In this conference, judges, organisers and sponsors gave us presentations and tips about rule changes, gaining points, and the competition structure. 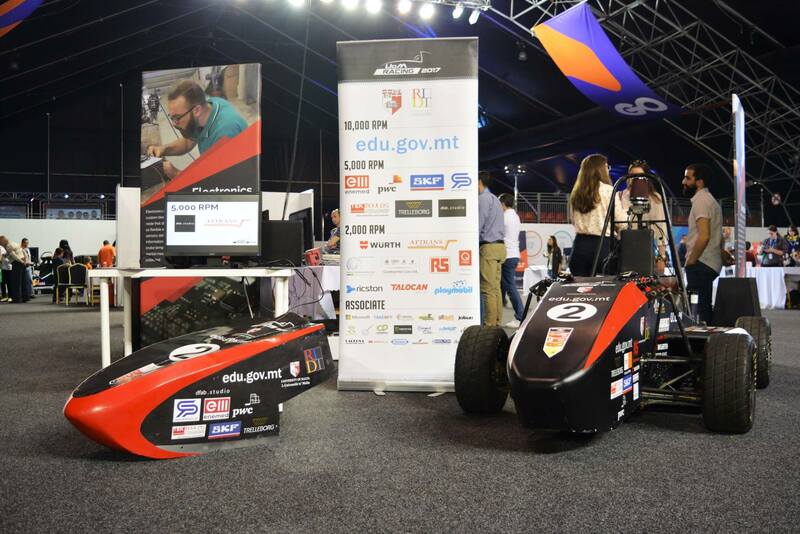 Advice was given on how to get the car and team geared up to ensure a successful competition. After the morning presentations, workshops were given on areas relevant to our sub team groups, which our members attended separately as they were held simultaneously. 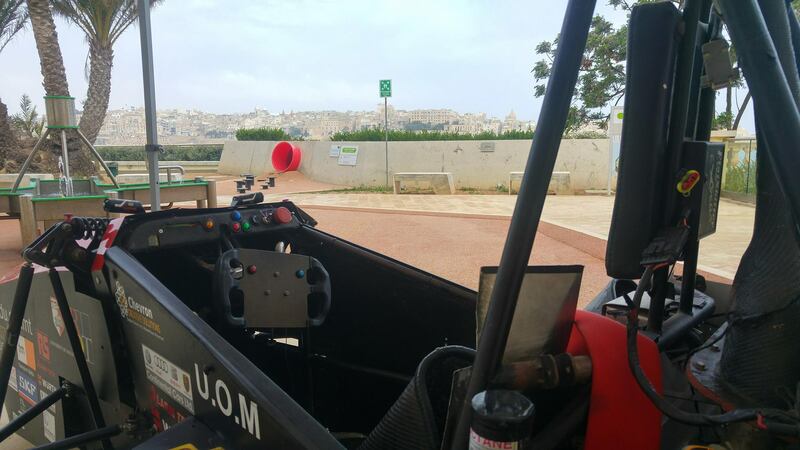 These included workshops on driver training and dynamics, business and design presentation skills, vehicle design, marketing a team and many more. 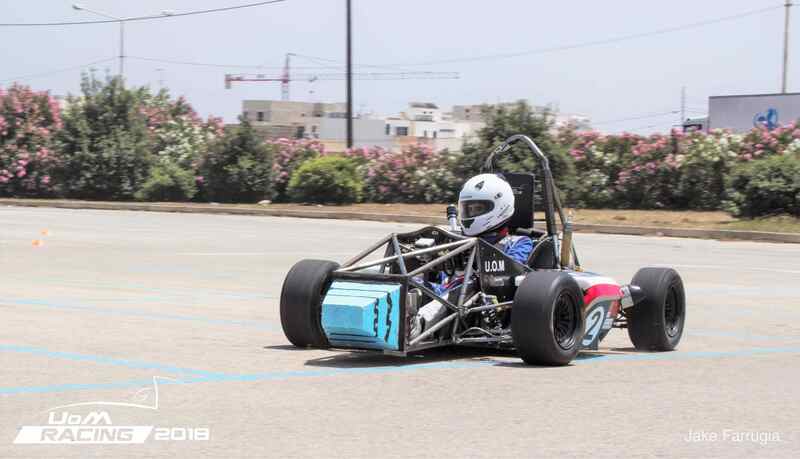 Last but not least, value connections were made both with the organisers and other teams, where the spirit of Formula Student really shone through with the advice and tips teams were giving each other and new friendships formed. We are certainly hyped for our next competition!